Congratulations Seniors! You did it! 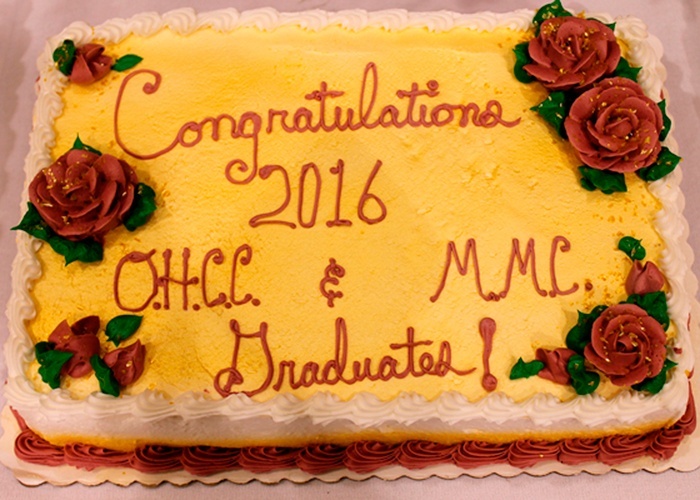 Oak Hills Christian College and Mokahum Ministry Center held it’s graduation ceremony on Saturday, May 7th. This year at Oak Hills Fellowship we honored 29 graduates! We are so proud of each of you. It's one of our favorite Christian community events of the year. Life for you now is going to be so different! Some of you already have jobs lined up and some of you are still looking. Keep your trust in God and he will put you where you are supposed to be. You've already experienced so many Christian college benefits, but I'm going to give you a few more pieces of advice as you begin your journey out into the "real world". You may not land your dream job right off the bat, but it may lead you to it, or train you in a way that you need to pursue that dream career. In the spirit of helping you along the way, I offer you four important pieces of advice as you go out into the world.